A very special day for Biscuit! 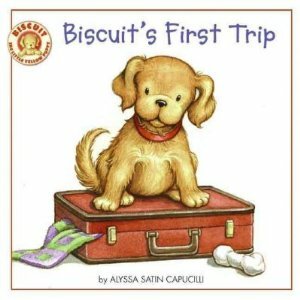 Join Biscuit on his first family trip. From the car ride to the outdoor games, every moment is new and wonderful. But the best part of Biscuit’s adventure away from home is spending time with family.